Our product range includes a wide range of brass frame sieves. We manufacture an enormous range of high quality Brass Frame Sieves for both decorative and functional applications. 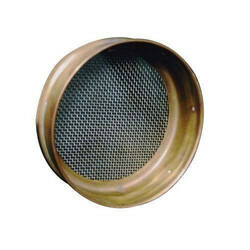 Looking for Brass Frame Sieves ?